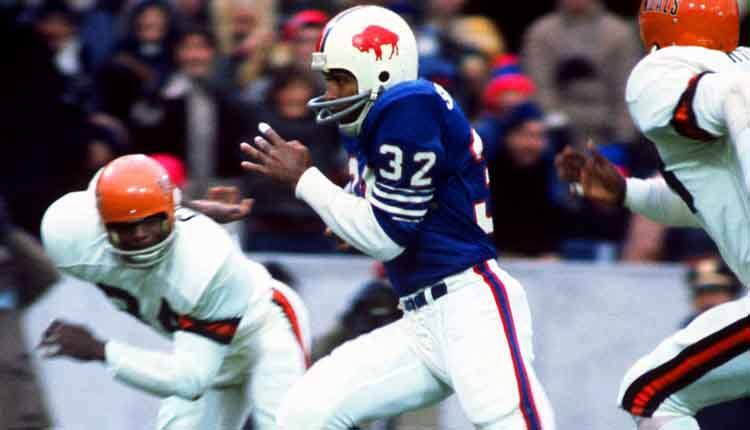 After racking up close to 2,000 rushing attempts over his first eight seasons in the NFL, Hall of Fame running back OJ Simpson started to break down physically in the 1977 season, playing a career-low seven games that year. But for some reason, the San Francisco 49ers didn’t mind taking a chance on the aging star, acquiring Simpson in exchange for five future draft picks. But Simpson was already 31 years old by the time he arrived in the Bay, with plenty of tread on his tires; after compiling 57 touchdowns in eight seasons in Buffalo, he only had four rushing touchdowns in the last three years of his career in San Francisco.